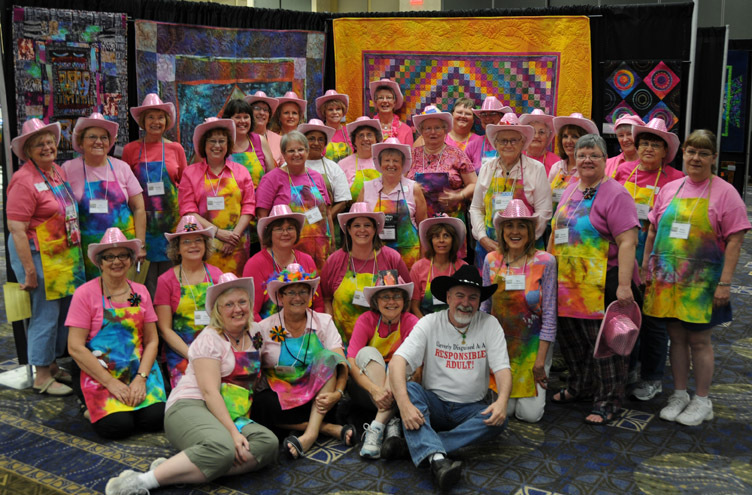 Our Quad Cities Super Quilt Seminar has ends with a huge WHOO-HOO shout out to the Mississippi Valley Quilters Guild and their volunteers (bedecked in pink sequin cowboy hats) for a job well done! 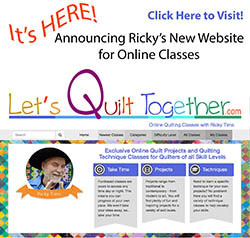 Almost 450 quilters experienced this unique event which is designed to inspire quilters of all sorts - beginning to advanced, traditional to contemporary. Ellen says, "The Super Seminar was exactly that....SUPER!!!!" Gloria says, "Thank You! You have once again "touched" our lives." 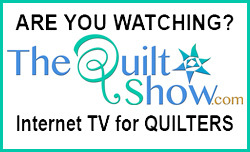 Melinda says, "YOU and the whole staff were wonderful - best quilting experience ever!!" Paula says, "So sad for this great seminar coming to an end. After looking forward to this for so long it went by way too quickly. Thank you for all the inspiration, education and entertainment. We truly enjoyed every minute of it!!" Robin says, "This has been an amazing weekend for me..thank you so much! " And a good time was had by all!!! Thanks to all of you for the great program--we loved it!!! 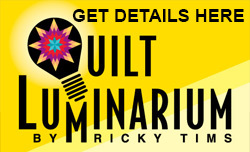 Just got home from SUPER SEMINAR in Quad Cities Iowa. Wouldn't have missed it. Drove over 500 miles one way, but would do it again if I ever got the chance. I had a great time, I learned a lot of new techniques, thank you all so much.